PDQ’s MaxAir dries vehicles better than ever, yet uses less energy than conventional dryers. The key to MaxAir is optimizing air velocity and flow. 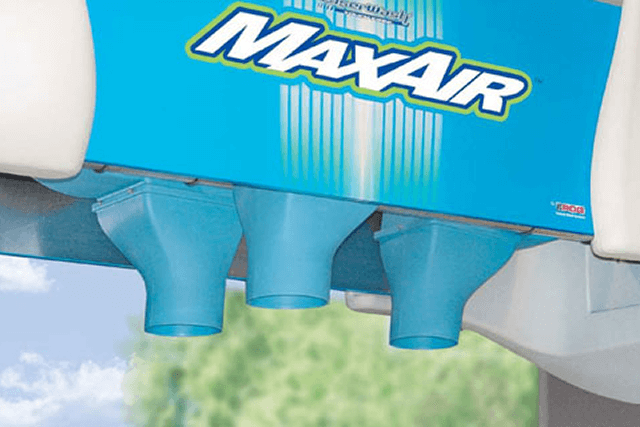 Through innovative design, the MaxAir Stand-Alone Dryer delivers high-velocity air to the vehicle surface – where it’s most important.